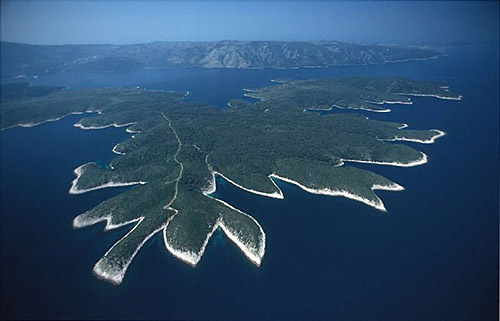 Marina is found at the coordinates 43.39769300 North and 16.20496500 East, Adriatic sea, Croatia. 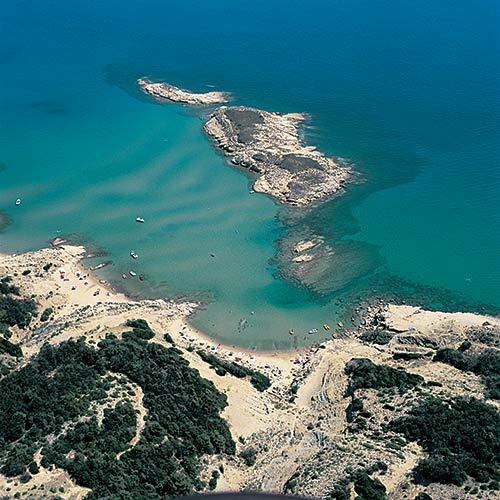 The marina is located in the beautiful location of the village of Maslinica, and with its hotel, which is classed as a ‘Heritage Hotel’, and its top restaurant, it operates under the title of Martinis Marchi. 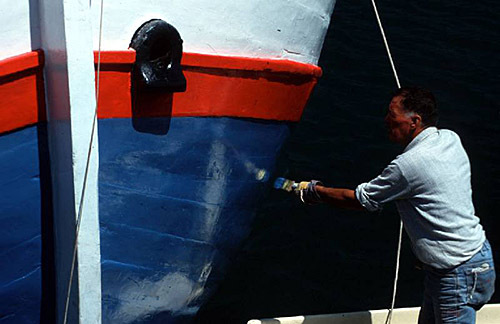 The services and off ers have been adapted to the needs of the most demanding guests. On offer here is also the possibility of arranging winter mooring and the long-term leasing of berths, along with especially organised and tailored yacht maintenance. Marina Trogir in at a distance of 8.21 miles. Marina Baotic (Seget Donji) in at a distance of 8.28 miles. ACI Marina Trogir in at a distance of 8.36 miles. Marina Agana in at a distance of 9.19 miles. ACI Marina Milna in at a distance of 13.13 miles. Marina Vlaska (Milna, Brac island) in at a distance of 13.20 miles. ACI Marina Split in at a distance of 13.37 miles. Murvica Lighthouse in Islet Murvica at a distance of 8.84 miles. 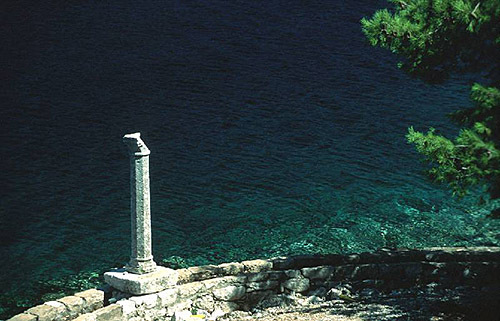 Razanj Lighthouse in Milna, Brac Island at a distance of 11.55 miles. Split Breakwater Head Lighthouse in Split at a distance of 13.61 miles. Pomorac Lighthouse in Split at a distance of 13.89 miles. Mulo Lighthouse in Primošten at a distance of 16.46 miles. Pokonji Dol Lighthouse in Pokonji Dol Island at a distance of 20.79 miles. Host Lighthouse in Vis at a distance of 22.19 miles. Stipanska Island at 1.10 miles away. Radula Island at 1.47 miles away. Krknjas Veli Island at 2.69 miles away. Krknjas Mali Island at 3.77 miles away. Macaknar Island at 3.82 miles away. Veli Drvenik Island at 4.41 miles away. Solta Island at 4.47 miles away. Orud Island at 4.62 miles away. Piscena Vela Island at 4.88 miles away. Piscena Mala Island at 4.88 miles away.